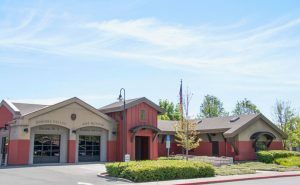 The Al Mazza Fire Station, located at 630 Second St. West, is one of three staffed stations operated by the Sonoma Valley Fire and Rescue Authority. It also serves as the administrative headquarters for SVFRA and houses the local fire history museum. 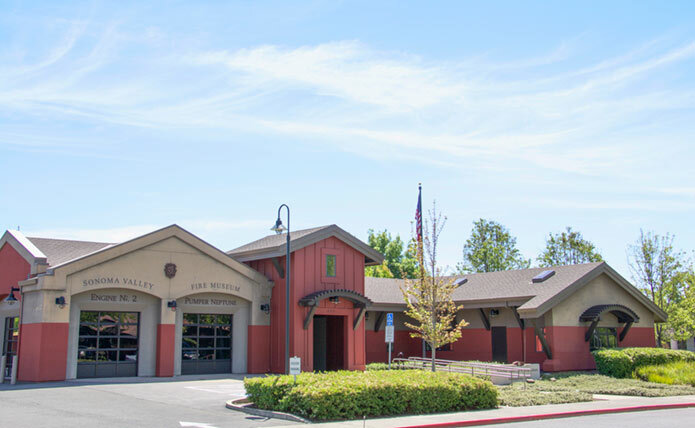 The station is named in honor of Al Mazza, a Sonoma native who began volunteering as a firefighter in 1959 and continued a career in the fire service that included 23 years as Fire Chief in Sonoma. After his retirement, Mazza was elected to the City Council in 1994 and 1998, where his service included two terms as Mayor. He is remembered for his many years of dedication to the community, including serving as chairman of the Sonoma Community Center board, as a member of the Field of Dreams and the Sonoma Valley Chamber of Commerce, and was president of the local Little League and Pop Warner organizations.